Deji Adeyanju, the convener of the Concerned Nigerians movement, has been remanded in Keffi Prison in Nasarawa State. 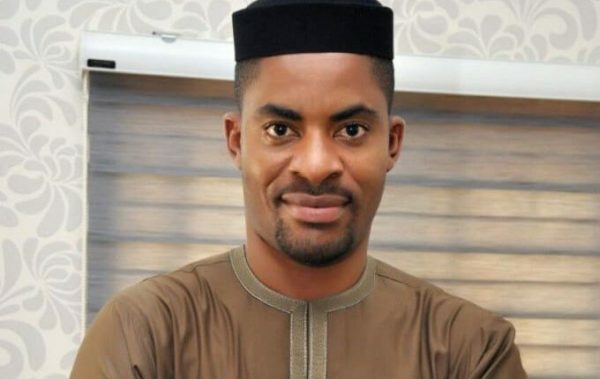 Adeyanju was arrested by the Nigeria Police Force during the #PoliceNotPoliticians protest at the force headquarters in Abuja. 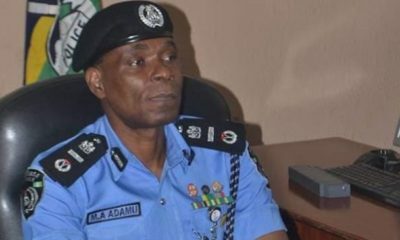 The #PoliceNotPoliticians protest had been embarked upon to demand that the Nigeria Police Force remain non-partisan during the 2019 elections. Punch reports that Adeyanju, together with two others Daniel Abobama and Boma Williams, was charged to the Magistrate Court with criminal conspiracy, public nuisance, disturbance of public peace, criminal defamatory and derogatory conduct against constituted authority, among other charges. The court magistrate, Aliu Kagarko, approved their bail but the accused persons were unable to meet the conditions. 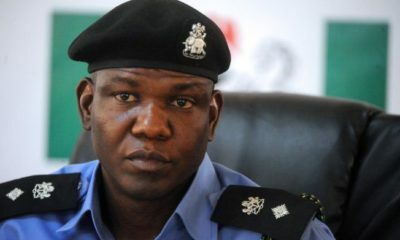 FG and NPF should release them. They are only powerful against harmless civilians while Boko Haram insurgents decimate and disgrace our once brave ECOMOG army with ease.